I am asked quite a bit about photo scanning, but it is not an area that I have a lot of experience in. Fortunately awesome DocumentSnap reader Melissa Cave from Quotesting, who I met when I was speaking at SimpleREV, agreed to write about her recent photo scanning project. Take it away, Melissa! I didn’t know how long the photos were going to last in analog form and didn’t want to lose these memories from normal degradation over time or to a disaster such as a fire. I wanted to start intentionally using the photos instead of just having them sit around. I had tediously managed to digitize a couple of the books on my own with the use of my all in one printer/scanner, but knew there had to be a better way. I finally found one and want to share my experience with you so you don’t have to struggle through it like I did. I used E-Z Photo Scan’s equipment rental service for this huge undertaking. Beforehand I had a lot of questions and their customer service was top notch as they patiently and thoroughly answered all my questions. I went with the 3 day package for $295 and added on the flatbed scanner for an extra $75 ($25/day) for a total cost of $370. I could have done without the flatbed as it’s very slow and didn’t help me out much, but I didn’t know that at the time. The packages were shipped and arrived on time as promised and I went to my local FedEx office to pick them up (they are shipped to an established FedEx carrier since they’ve had problems in the past shipping to home addresses). 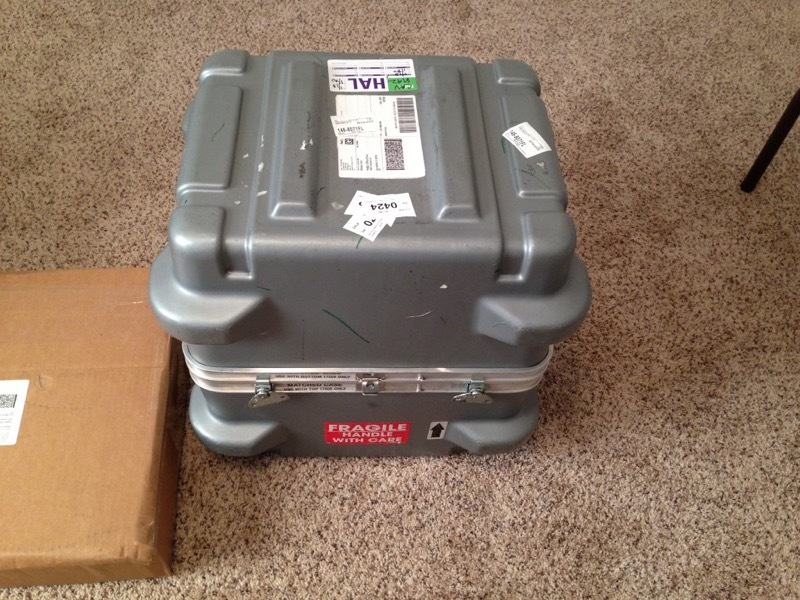 I was excited to get home and unpack the “spaceship” as it became called during the 3 days I had it. I was impressed with the packing of everything and unveiled the rented laptop, scanner, and supporting information in perfect condition. Step by step instructions were included to get everything set up, including where to plug each piece of equipment in. I also loved the desktop wallpaper that helped me easily navigate throughout the process. Once everything was unpacked and set up, the real fun could begin! The equipment was rented for 3 days and it took all three days to get everything scanned in. In hindsight, if I had done more research ahead of time and understood the process better I definitely would have had everything organized and ready to go before hand. The scanning was the easy part, but the taking apart of albums and getting everything ready to scan was uber time consuming! The scanner was able to handle batches of 25 pictures at a time. 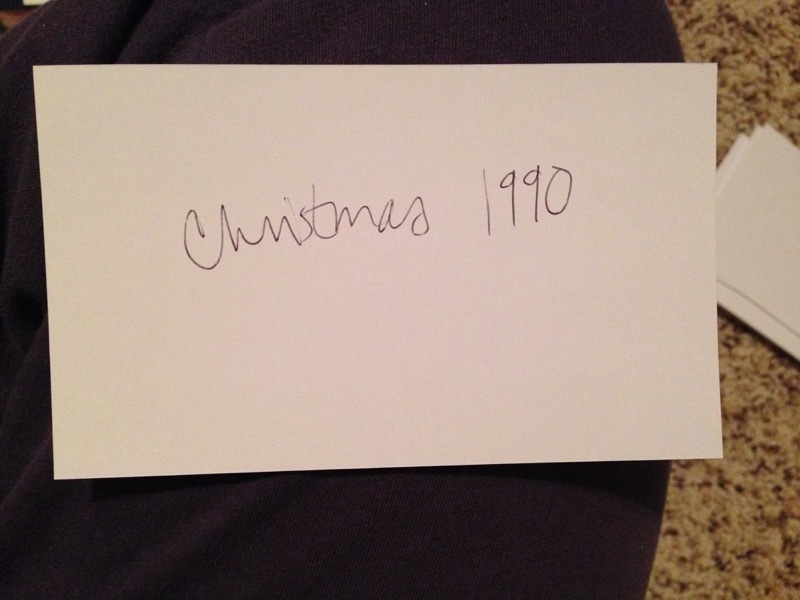 Writing on an index card the name/date of the event you are scanning speeds up the process because you can put it at the front of the photos and let it scan, too. This way you don’t have to worry about naming individual files after the fact. The scanner quickly feeds the pictures through and you can instantly see them appear on the laptop screen in the Kodak software. You also have the ability to make changes after the photos are scanned if you need to. Once all the scanning is done, you will need to move the pictures from the rented laptop to your own storage medium. An archival DVD disc is provided, but it wasn’t an option for me since my MacBook Air doesn’t have a DVD drive. I chose to move my scanned photos to an external hard drive that I could then use to move the photos to my computer. 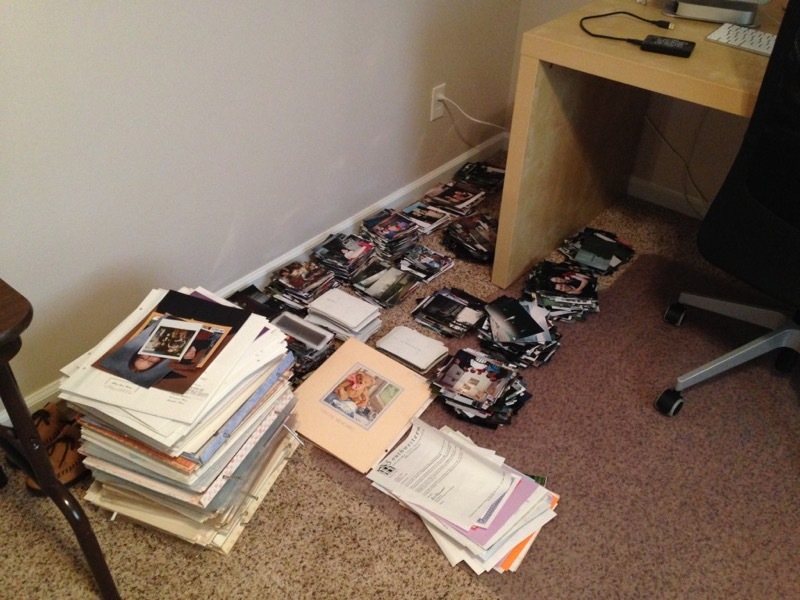 Plan your strategy beforehand (take the albums apart, prep into batches of 25 pictures, etc.). Basically have everything ready to go when you pick up the equipment and it will be an extremely smooth process. 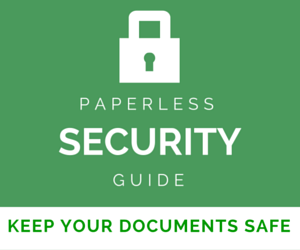 Remember that you don’t have to scan everything. I recommend only keeping the good pictures that you will want to look at in the future. Make sure you have enough space to save the scanned pictures beforehand if you won’t be using the provided DVD. 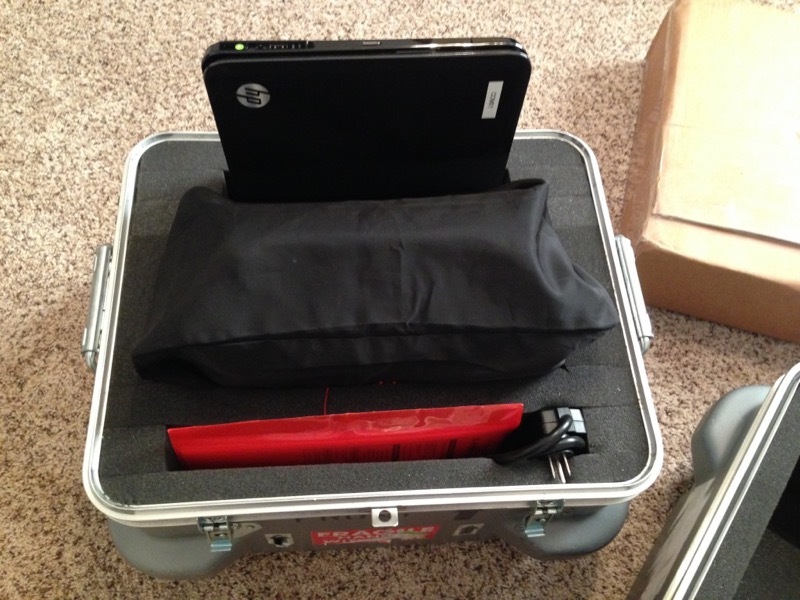 Since you are scanning to a rented laptop you have to have a place to move them to before sending the equipment back. 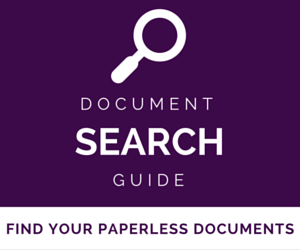 Make sure you have some good music or podcasts to listen to during the scanning process. It’s a long and tedious one, but this makes it a lot more enjoyable. Don’t stop in the middle of a batch of photos because you will forget what you were doing and it will take time to get back in the flow of where you were. 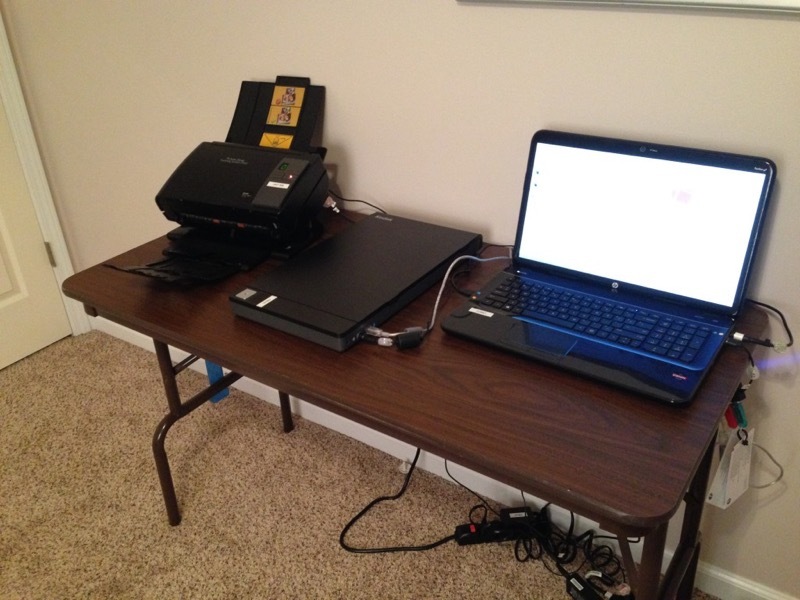 Invite your friends over for a photo scanning party. I know the process was a lot more enjoyable when my husband was helping me out. It went faster and we shared many laughs over the memories! I’m relieved I was able to find a much quicker process to get all my old photo albums digitized. Do know that, depending on the number of photos scanned, having them all backed up somewhere may take awhile if it’s to a service like Backblaze or Dropbox. Be sure to make certain the backup is complete before disposing of your photos. This process was surprisingly emotionally and physically draining for me. I re-lived 20+ years of memories in 3 days and did a lot of sitting and getting up and down to arrange everything which caused some low back pain. Seeing all the memories are a great reminder of the growth you’ve done throughout the years and gives you an appreciation for where you are today. Viewing so many memories was a great reminder of how close my family used to be and has motivated me to do what I can to try to create a closer knit family again. Seeing the memories has also encouraged me to ask more questions about the past so I can understand my family history better. I’d highly recommend using E-Z Photo Scan to transfer your analog photos to digital. Let me know if you have any questions along the way! This was awesome Melissa, thank you. I had no idea these photo scanner rental services exist. It sounds like a great option if you are not comfortable sending your photos off to a service. Whilst I use Photoshop and Lightroom I’m not a photo professional and don’t understand anything about color spaces and so forth. Professionals who have stringent requirements with respect to colour reproduction, e.g. webpage designers, printers, creators of advertising copy, might quibble about the ix500’s reproduction of old colour photos and say that it doesn’t reach the quality of a flatbed scanner (so said the afficionados on one of the forums I visited before buying it). However, I’ve been chucking my old family photos into it and the results are, for me, more than satisfactory. Since old colour photos are anyway faded and colour-distorted any distortion introduced by the scanner – and I haven’t seen any – is irrelevant and, anyway, can be ironed out with Photoshop if needs be. Thanks so much for this helpful post! I just signed up to rent the photo scanner for 3 days and am trying to mentally prepare for this tedious but will-be-rewarding process! Thierry, I have an iX500 and was surprised how good the photos looked — but a scanner that is geared more toward photos will give you better results. Most of my photos are of poor quality to begin with, so doing them on the Scansnap might not be a bad idea. Scanning slides and negatives is a different “process” than photos because of the light source that needs to be used, so the Scansnap wouldn’t work for them. Jacqueline – that’s awesome that EZ Photo Scan is nearby! If they were close to me I would have considered letting them scan the photos for me, but shipping makes me nervous. Thierry – The iX500 is most likely capable of handling the photo scanning. Personally I didn’t have one at the time so it wasn’t an option for me. If you have one on hand I’d definitely start there and see if the quality meets your standards before looking into other options! I would also think of Scott solution, of buying a scanner for few weeks, then selling it again. I have 1500+ pictures in negative films and I have to do it soon. It would cost the price of a good scanner, to send these negatives to a company. But on the other hand, it “cost” a lot of hours, when doing by yourself. I’m surprised there was no word about using Scansnap iX500 for this kind of photo scanning. It doesn’t have enough good resolution, for photos? I have a lot of personal experience with scanning 35 mm slides! At one time I had a Canon printer that would scan 35 mm slides. It did a fairly good job but was labor intensive and time consuming. I was a military brat and military wife so had slides covering multiple continents and decades. I was able to cull the slides first with a slide projector and eliminate quite a few – but that still left me with 1000’s that I wanted to digitize. When looking at various companies that offered this service I quickly realized that most were overseas… I wasn’t about to let these slides be sent overseas for processing! I ended up using digmypics.com in Arizona and am happy to report that they far exceeded my expectations! I received an email when they received my slides, and then when they started processing them I received another email and could watch them appear online as they were scanned! They actually improved the color and sharpness on many slides. I have slides from 1945 that are amazing! I compared slides from that first batch to slides that I digitzed myself on my printer – and digmypics did a much better job when you look at them side by side. The turn around time was a week for that first batch (400 slides?). I have used them 2 additional times and continue to be impressed. They made a CD for me AND uploaded the pictures to Picasa/GooglePlus so I can look at them anytime/anywhere and share with my sister. I love these slides. Paying to have them securely handled and scanned – and having the pictures actually improved in some cases – was well worth it. All that being said, I also have a lot of photos and realize that each year I do nothing they just degrade further. 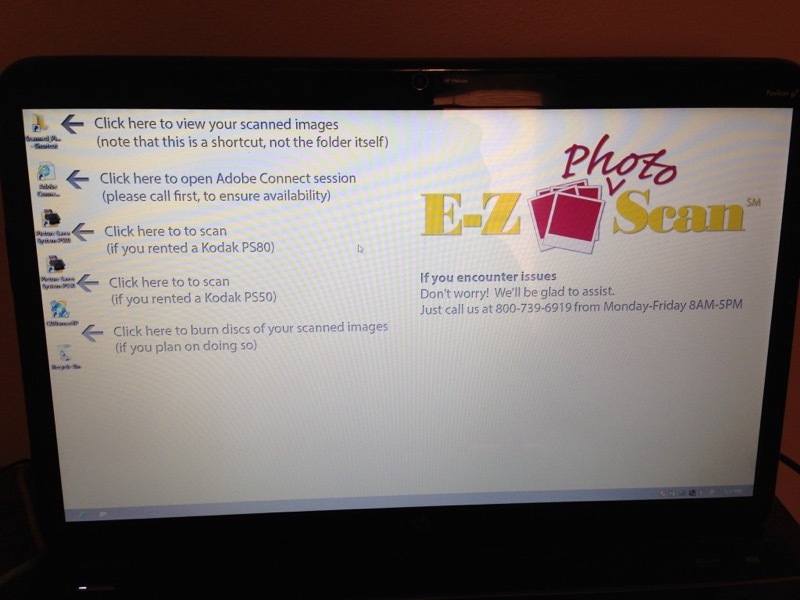 I’m glad to know about EZ Photo Scan (who happens to be here in my town!) and will give them a try for the photos. Hope you find one that works for you! Thanks Melissa (and Brooks)! This is a great and timely article. Any idea how to quickly scan 35mm slides? My parents have many sleeves of 35 mm slides to scan and I’d rather rent something temporarily. That’s a good alternative idea, Scott! For me I liked the tight deadline as it forced me to get a project done that I had been putting off. As BSR mentioned, EZ Photo Scan does also offer a 7 day rental option if 3 days isn’t enough. Thanks, but I also meant to say that I’m not trying to undermine EZ Photo Scan’s business. It looks like a very good service. But at $295 for 3-days, or $425 for 7-days, plus $85/day for extra days, it looks like it could end up costing someone a lot more than they expect. It’s hard to predict how long organizing and scanning all your old pics might take, especially if you have a busy schedule and/or some family and friends have pics you also want to scan. And since most ppl work at least 5-days/wk, a 3 day rental may not be practical, unless they want to take a day or two off work, or scan their pics during work or during a vacation. 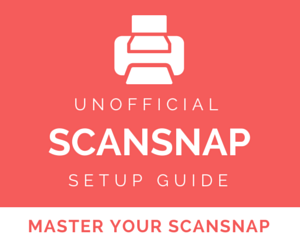 Plus, depending on how many pics you need scanned, you might instead want to send them to a photo scanning company. But either way, again thank you for your great info about photo scanner rental services such as EZ Photo Scan! I’ll second Melissa’s recommendation of EZ Photo Scan. I used them about three years ago, and spent a week scanning photos from my wife’s family. Some were loose in cookie tins and some were in albums. It was a pain to remove, then replace the album pictures, but that was the hard part. That scanner munched through close to 8,000 photos over a weeks time and saved me months of work! If I had to do a similar project again, I wouldn’t hesitate to use the same company — they were very professional and everything worked as it should. Highly recommended! Great info and article. 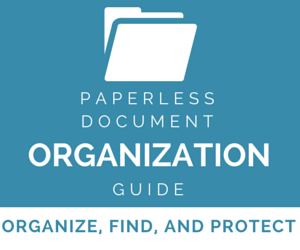 Scanning and archiving old photos is a major issue for many people and families. I also had never heard of photo scanner rental services. 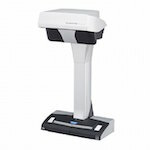 But instead of paying $300 or more to rent a photo scanner for just three days, it might make more sense to buy one for about $1650, use it for as long as you comfortably need (several weeks or months? ), and then sell it used for maybe a few hundred less than you paid. Especially if you have 1000s of pics to scan and/or can’t spend three straight days doing essentially nothing but organizing and scanning pics. It’s a stressful and emotional enough task w/o being under a tight 3-day deadline.